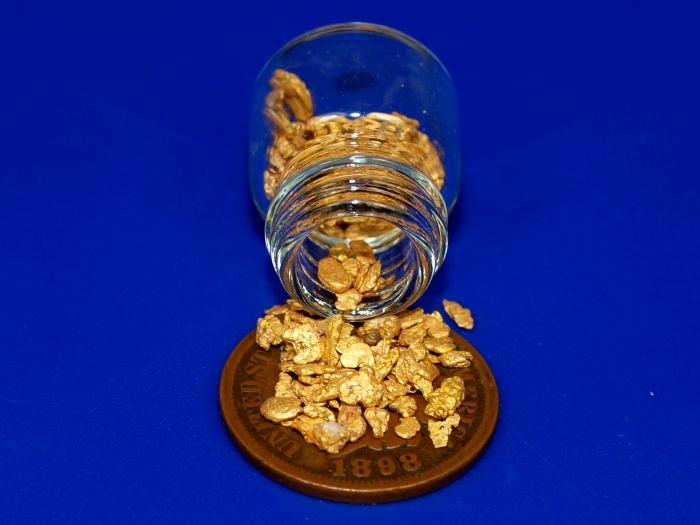 Here's a nice collection of chunky little gold nuggets from Siskiyou County in Northern California. These have a combined weight of 5.84 grams. 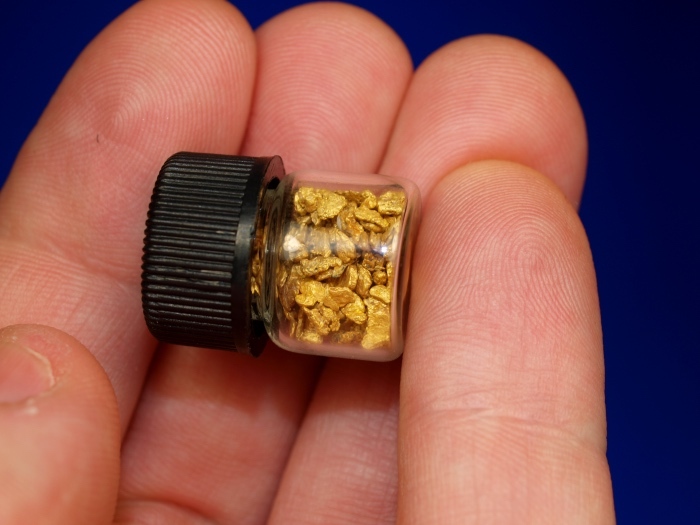 This gold will ship for FREE and comes in a small glass vial in the pictures.